Blond or Blonde is a hair colour notable for low levels of the colour pigment eumelanin. The resulting colour can vary, but always has some sort of yellow colour. The colour can range from a very pale blond (caused by a patchy distribution of eumelanin) to reddish "strawberry" blond colours or golden-brownish blond colours. We are offering different shades of Blonde: Platinum Blond Hair, Ash Blond Hair, Light Blond Hair, Honey Blond Hair or Golden Blond Hair. We do have more images of our clients with blond hair coloring under Gallery section of our web site. I guess every one of us has dreamed (and I'm not an exception) of having blonde hair at least once in our lives. For all we know, the blonde locks give one's image a certain special attraction and femininity. Today bleaching is available to clients with any natural hair colour. It's worth noticing that the most harmonious bleaching is possible looks on the natural blonde. I'll help you find the right shade of hair that will benefit your skin, the brightness of your eye, as well as give your image attractiveness and charm. Once again I want to draw your attention to the fact that it is far from necessary to use permanent dyes in all cases. If you have a small number of grey (up to 30%) or no grey at all, I recommend that you use demi- or semi-dyes as they have sparing effects on hair due to the complete lack of ammonia in them, as well as low peroxide content in the developer. As a result, the hair will look healthy and shiny, and the shade will last for a long time in the hair without the effect of overgrown roots. 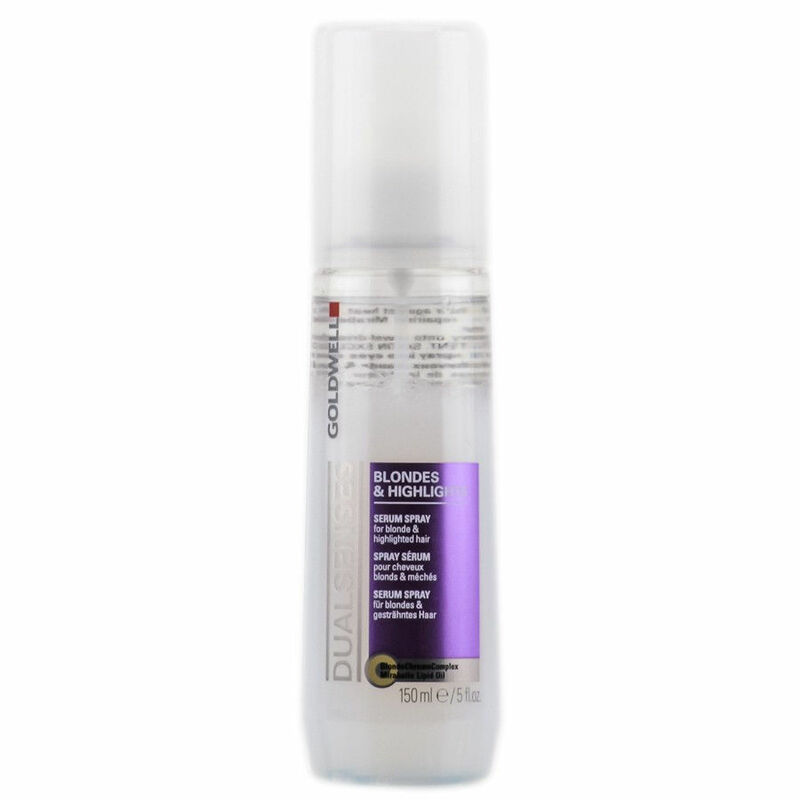 It is important to remember that bleaching with use of chemicals has a negative effect on the hair structure, so the process of lightening must be done correctly, with all the standards, and with the use of exceptionally high-quality chemicals and subsequent procedures for the restoration and remediation of hair. This procedure involves lightening only a few tones. Bleaching can be performed in two ways. Way # 1 - using bleaching powder and developer. This method is appropriate for all types of natural as well as artificially created colours. I need to say again that two or even three-stage whitening is recommended for brunettes, depending on the desired result. Way # 2 – bleaching directly with the help of permanent dye. However, this method is only suitable for dirty-blond hair. For brunettes, and the black and red-hair-type clients this procedure is not used because it does not give a good result, but only dries the hair. After the whitening is completed and the result of the full highlighting is reached I always recommend using toner. This is the step which gives the hair the desired shade. And the final step is to perform the remediation procedures for the hair structure. Those with auburn hair will not go well with very light or very dark saturated palettes. 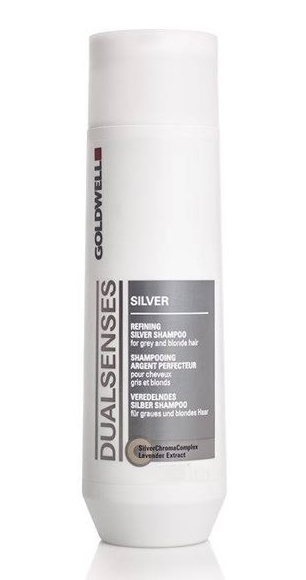 Deep chocolate shade will give excessive severity, and an ashy shade can make your hair colour silvery and transparent. Brightness can be added to this hair using shades of pomegranate, copper, bordeaux and various shades of red, as well as a soft shade of strawberry blonde. The use of permanent dyes is not recommended, and in many cases strictly toning hair products will be used. They will give shine, and also not for a long time will change a shade of your hair. Even after such experiments your hair will remain in perfect shape. This procedure involves the complete discolouration of the natural pigment of the hair. The resulting "pure blonde" can be used as a base for further coloring the hair in a desired shade. Radical bleaching is a complex procedure, after which the hair needs long-term professional recovery. 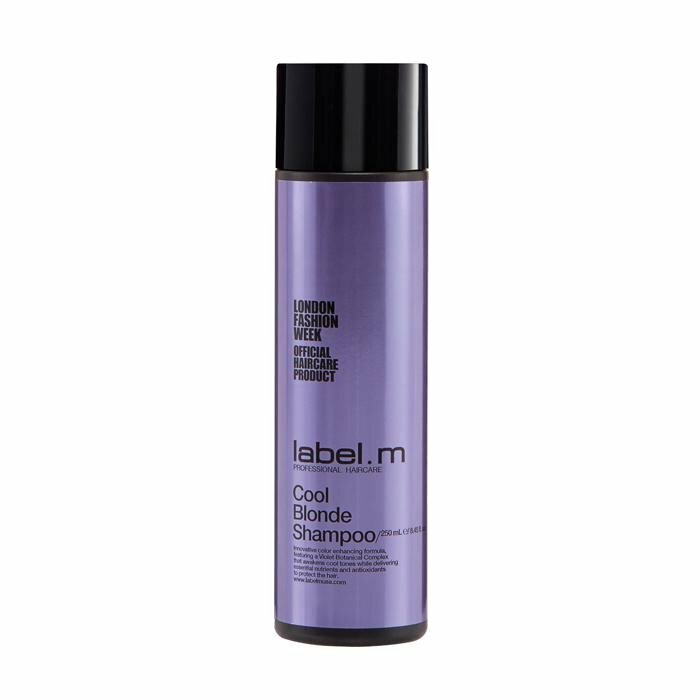 Not suitable for all types of hair (not recommended for climbing hair, for relaxed and brittle hairs, also not recommended for hair with a chemical perm). 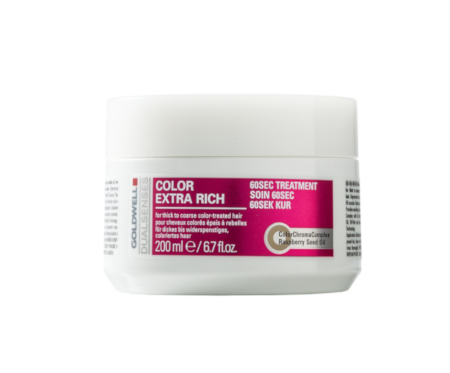 I always recommend using only professional product lines for coloured hair, and in some cases also use a toning products that helps to constantly maintain the colour saturated. 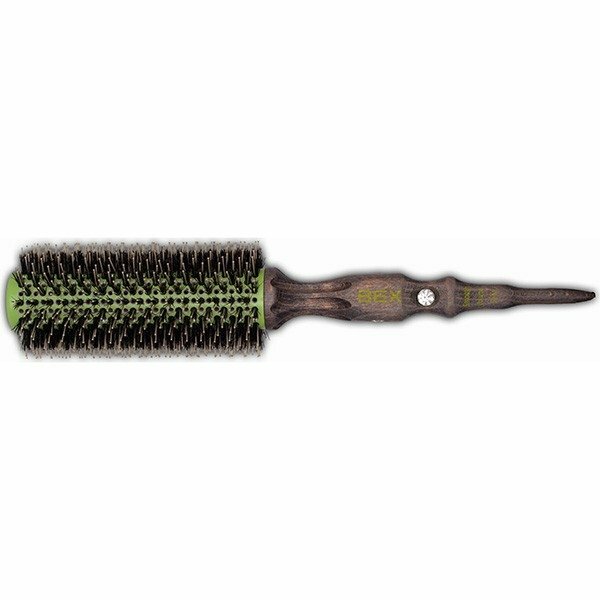 It is suitable for all haircuts regardless of the length of the hair. 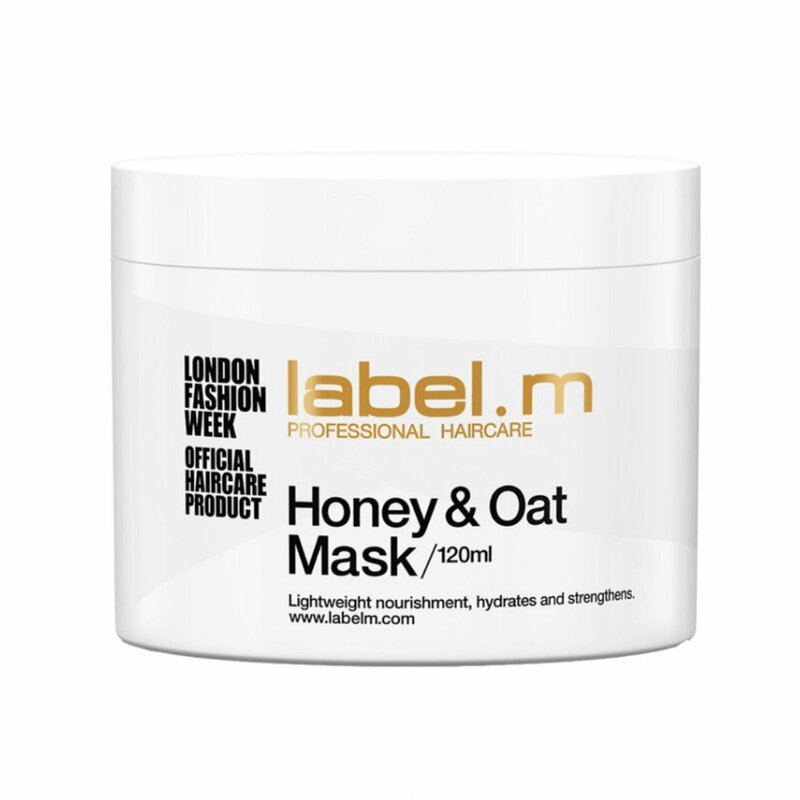 Requires a frequent visit to the salon (root touch ups at least every 3-4 weeks). 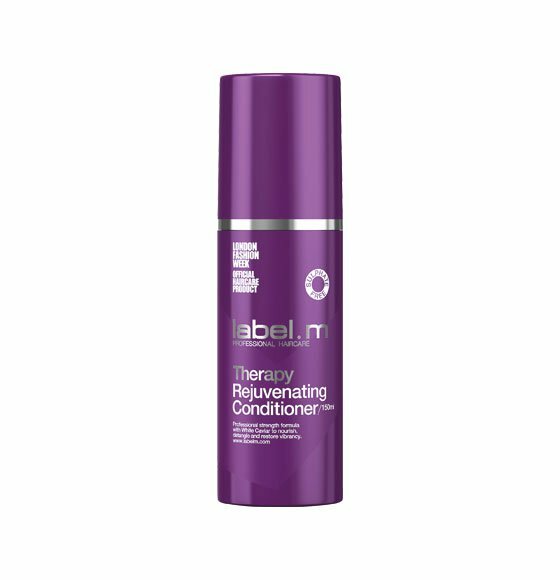 If your natural hair are prevalent with warm shades, and you want a steady, colder colour direction, it is recommended that you use tint hair products weekly (platinum blond) to help maintaining color at home. 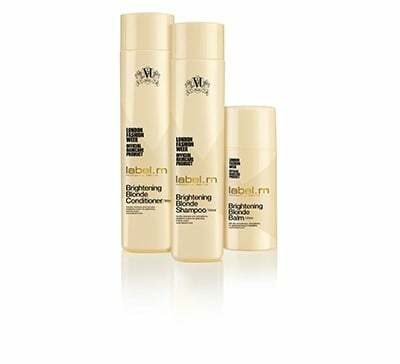 It is recommended to use professional lines for hair care at home. Professional remediation procedures such as Hair Botox and Olaplex are recommended. Bleaching is not recommended if the hair was previously processed with Henna. Yours Truly, Elena - Figaro Salon Art Director & Principal Stylist. Book a Hair Coloring consultation into your appointment! Doing Blond hair coloring very first time or not happy with your current Blonde hair color look? In both scenarious it would be better for you to come for the professional consultation first. You will discuss with our stylist all possible ways to achive desired look. Call us at 1-416-913-6533 today to get your Blonde Hair at leading Hair Salon! Get Blond Hair Coloring done at Figaro Hair Salon! I came to Figaro to get blond highlights done. My hair was a complete disaster. It was damaged but worse of all the colour needed lots of correction. The staff at Figaro were great. I can't believe they saved my hair from the disaster it was in. I was so happy with the service. They took their time but above all did an amazing job. My hair looks perfect. So hard to get a salon that will do an amazing blond job. Figaro did it. I am definitely coming back! The stylish look and the low maintenance boosts those layered hairstyles popularity to the top. New 2019 trend from Europe now available at Figaro Salon. Discover latest highlighting technique here in Toronto. Wanting long layered hair? Looking to upgrade your look? Check out layered hairstyles for long hair done by Figaro team!